More two activists of Maidan died. Olga Bura, 1986, died in hospital in Kyiv, she died from injuries got at Maidan, TSN reports. Resident of Chernovtsy Vasyl Aksenin died in Poland. He was wounded in Kyiv on February 20. 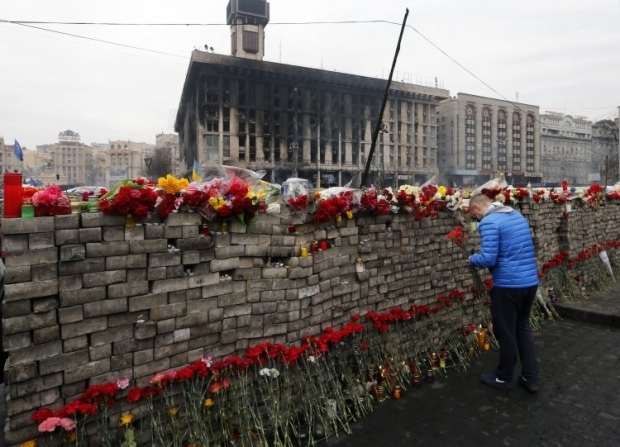 Earlier it was reported that death toll of protests in Ukraine rose to 102 people.